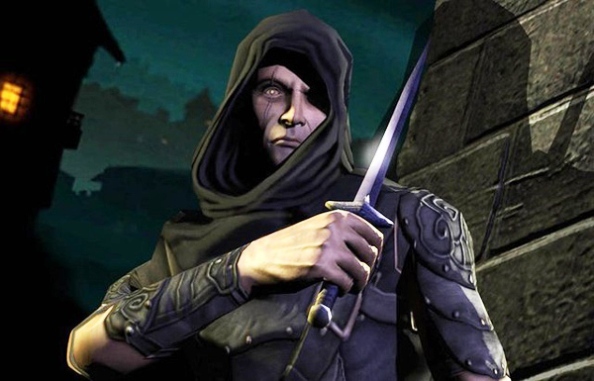 When will we see Thief 4? Eidos Studios Montreal working on a new project for its fans. It should be the Thief 4, but there’s any official information has been received yet. The only hint of the upcoming announcement was a post in one of the developers’ profile.Alexandre Richer noted that the studio plans to tell about a major project (Thief 4) in the very near future. Most likely, it will be after the official Xbox 720 presentation, which will be held in April. Will the game be on the next-gen consoles is still unknown, but the company Eidos did not appeared in the list of game developers, presented at yesterday's PlayStation 4 presentation. Will the Thief 4 be exclusive on Xbox 720 or will be released on the new platforms, you can learn from our following publications about the game. In the meantime, we offer you to watch the only official game’s trailer.